How to Create "Word Clouds"
Have students create a "word cloud" at http://www.wordle.net/. 2. Have each student choose a person to learn about. 3. 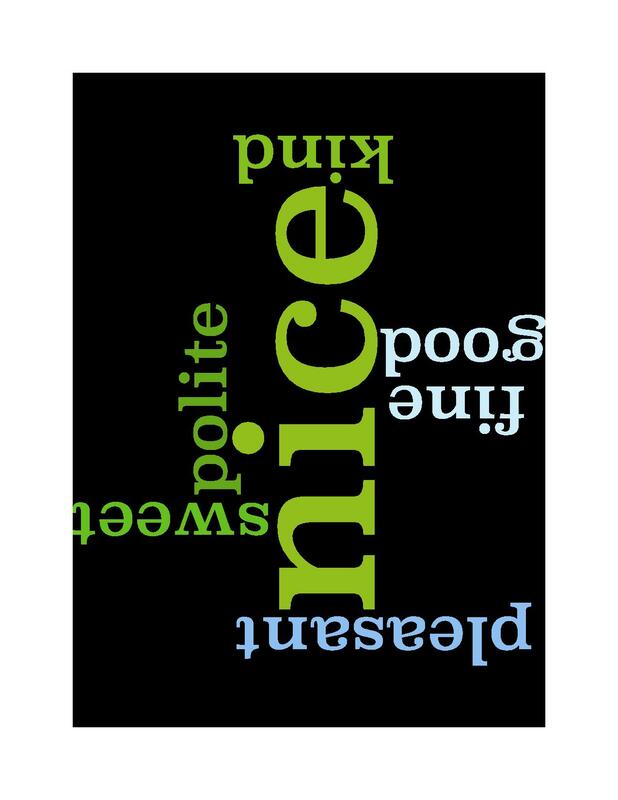 Highlight the text that describes the person, and then paste the text to Wordle.net to create a "word cloud" about that person. 4. Have students print both the word cloud from Wordle and the information about their person. 5. Students present information by displaying the word cloud and a picture of the person, as they read the information printed. 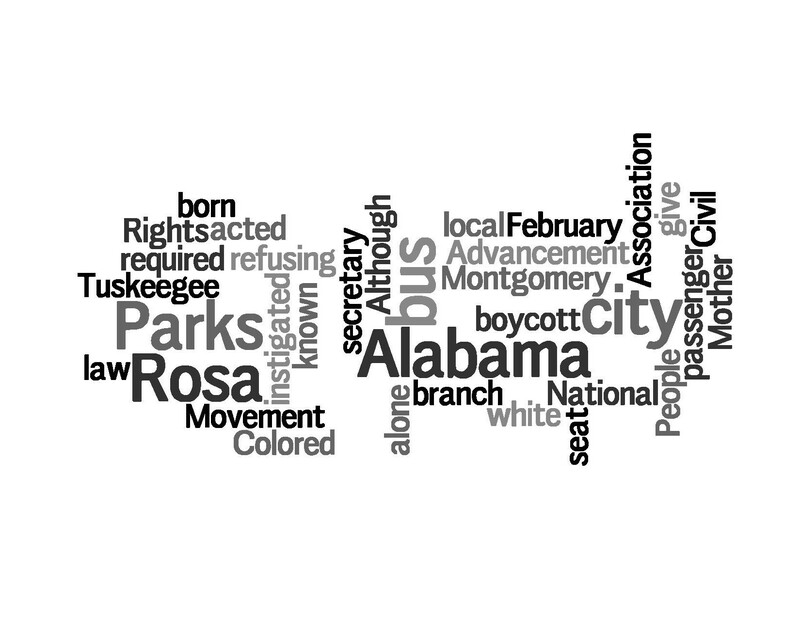 Use Wordle to create a synonym word cloud!